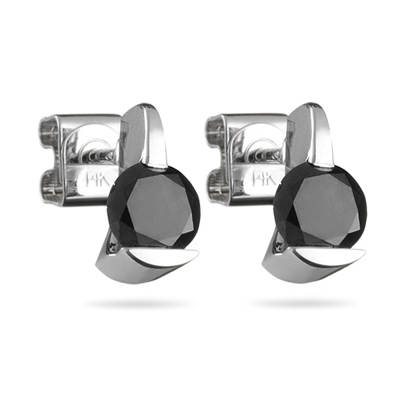 1/2 Cts of AA Round Black Diamond Stud Earrings in 14K White Gold . These are beautiful black diamond stud earrings. Each diamond weighs approximately 0.25 Carats. 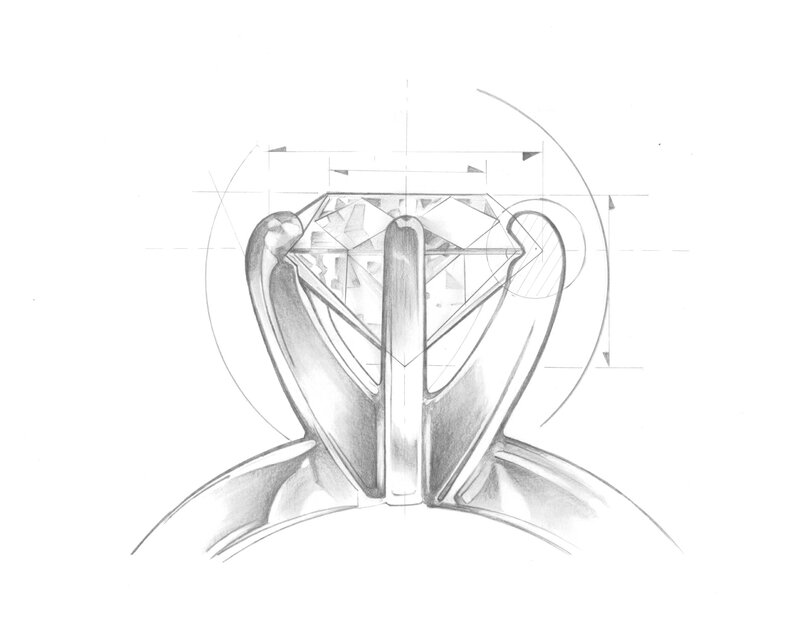 The diamonds are set in a 14K White Gold setting. This stud comes with special backs that have double security.